TORONTO — Next year, Loblaw Cos. plans to launch a unified customer loyalty program that joins the Shoppers Optimum and PC Plus plans of its Shoppers Drug Mart and supermarket chains. Called PC Optimum, the combined loyalty program will enable members to earn and redeem loyalty points across Loblaw’s network of nearly 2,500 grocery and drug stores and its e-commerce sites via a single card or app. Loblaw said PC Optimum is slated to roll out on Feb. 1, 2018. 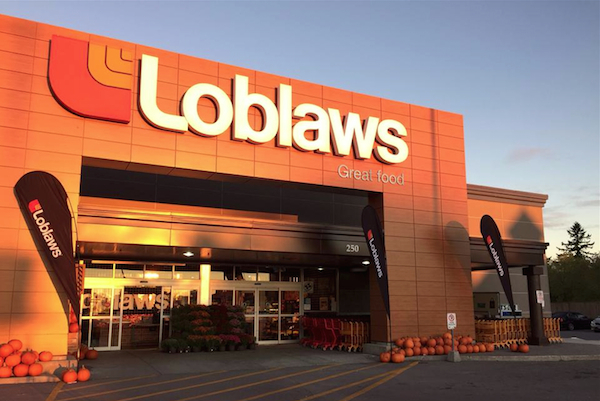 Loblaw noted that the union of two of Canada’s leading retail loyalty programs will not just extend its reach — approaching 20 million members overall — but also bring more convenience and benefits to customers. 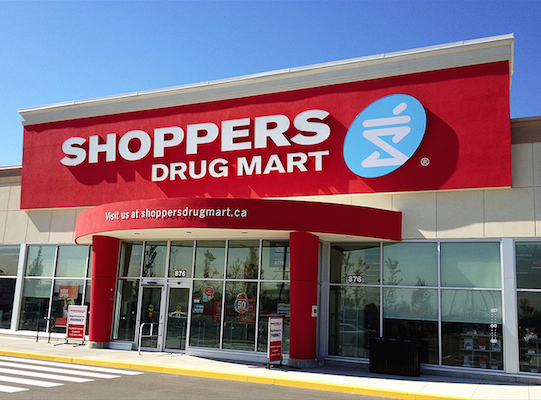 Shoppers Drug Mart’s Shoppers Optimum has 11 million members, while Loblaw’s grocery store PC Plus program totals 8 million members. Last year, the company said, PC Plus and Shoppers Optimum members redeemed points every two seconds, and a Research Now survey this past summer revealed that Canadians rank the programs first and second when asked which loyalty programs provide the best value. PC Optimum will include elements of Shoppers Optimum and PC Plus, including weekly personalized offers, the ability to redeem points for almost anything in the company’s stores, and exclusive points-earning and points-redemption events, according to Loblaw. • Faster redemption. Under PC Optimum, members can start redeeming at 10,000, compared with 20,000 points currently under PC Plus. • More points. PC Optimum users will get 50% more points — 15 points versus the current 10 points — for almost every dollar spent at Shoppers Drug Mart. • Simpler points formula. PC Optimum will have a single redemption table: 10,000 points equals $10 of value. • President’s Choice Financial Mastercard cardholders will earn up to 30 PC Optimum points for each dollar they spend across Loblaw’s retail network, with an additional 15 PC Optimum points for every dollar spent on eligible purchases at Shoppers Drug Mart/Pharmaprix stores. Loblaw said PC Financial has provided Canadians with more than $1 billion in free groceries. Loblaw said it has begun notifying PC Plus and Shoppers Optimum members of the upcoming change. Members of these programs can continue to earn and redeem points as usual until the Feb. 1 launch of the new program, when the full value of their current points will be converted to PC Optimum points. The nearly 2,500 stores and Loblaw-owned online venues where PC Optimum members can earn and redeem points include Real Canadian Superstore, Atlantic Superstore, City Market, No Frills, Independent, Zehrs, Loblaws, Shoppers Drug Mart, Shoppers Home Health Care, Loblaw-owned Click & Collect websites, JoeFresh.com and BeautyBoutique.ca. Loblaw added that, because of the difference in laws applicable to loyalty programs in Quebec, the Pharmaprix Optimum program will end on Jan.31, 2018. Members of the Pharmaprix Optimum program will have until May 2, 2018, to convert their points at full value to PC Optimum points or redeem them online or in-store.